There are umpteen things to consider when making one of the biggest decisions of your life: where should you study abroad? While you can take every single quiz, read every single article and speak to every person under the sun about what might be right for you, only you can make the right decision for yourself. Luckily we’re here to offer advice on what you should be thinking about when you make that final decision – and it doesn’t include where your best friend is going or where your teacher thinks you should go! 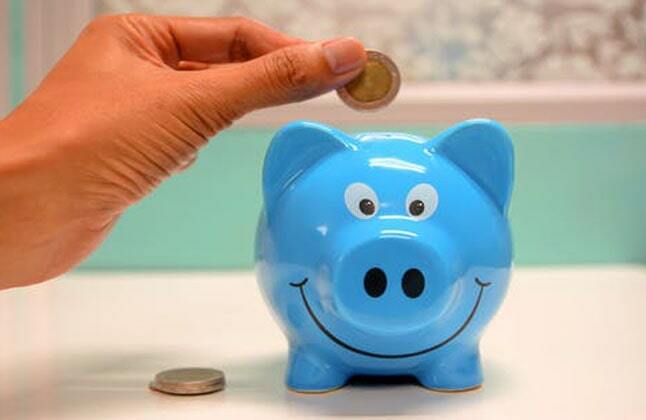 Affordability is of prime importance while shortlisting places to study abroad. You must take this factor into serious consideration as your future study plans highly depend on the amount of money you are capable of spending. If money is a real worry try looking at countries that offer cheap (or even free) tuition fees. Remember, tuition isn’t the only cost you’ll have to shell out; you’ll also need money for living costs, accommodation, travel, visas, food, textbooks and more. Be sure to factor all this in when making your decision. Do a thorough research to get a good idea of how much it costs on average to live in a certain city/country. You might want to study at a prestigious university – have a look at the UK and US which consistently top global rankings. You might want a course that one specific country is renowned for delivering to an expert standard or a program so specific only a handful of universities across the world provide it. Before you get your heart set on a country, seek out which universities from all over the globe offer exactly what you want in a course or institution and you may find your decision is made for you! You may lean towards a US-style diploma in which you don’t choose your major until after you start your studies, or you might have a clear idea of which course interests you and choose the UK-style route where you apply directly to the course. Packing your bags and heading off to Spain or Japan is unlikely to be a wise move unless you have even a basic grasp of the language. Whatever language(s) you speak, check whether it is spoken in your chosen country and university. Alternatively, if you have enough time, you could begin lessons in the language of the country you hope to visit. You may have to take a language test and provide universities with your score in order to be accepted into the course or even into the country, so it’s definitely worth bearing in mind. Check what the national language is, whether people of the chosen country speak English or not, and of course which universities offer courses in languages you’re comfortable with. Whatever you do, do not assume. You need to ensure you’ll be able to communicate with people there. How close or far away from home your host country is should definitely affect your big decision. Do you want to be able to hop in a plane and be home within a few short hours or would you much rather go somewhere thousands of miles away from home to push yourself out of your comfort zone. Whether you want to be as far away as possible or much closer to the place you call home, carefully think about what going away means to you. What if you needed to get home in an emergency? Will you be able to afford to come home every semester break or will you stay in your host country? Will you start to feel too homesick after a while if you’re in a place totally alien to you? There’s a lot to consider and you should weigh up the pros and cons of each. Visa regulations vary largely from country to country and in some countries, they vary from state to state and even province to province. You might want to choose a country that has a cheap, smooth and straightforward process. Alternatively, you could just pay a little extra for a visa if you’re really passionate about living and studying in a specific country. If this is the case, you’ll need to factor the visa into your costs and time schedule. This may ultimately sway you towards one country and away from another, perhaps even to your surprise! Whatever you decide just remember it is up to you. It’s your life and you’re the one who’s going to have to travel, live and study there. Good luck!! Edwise was very helpful. The team helped me in choosing the right pathway. The counselor guided me at all levels. It was a excellent experience. Helped me with all my application, submission and university selection process, in the most helpful manner. Thank you Edwise. 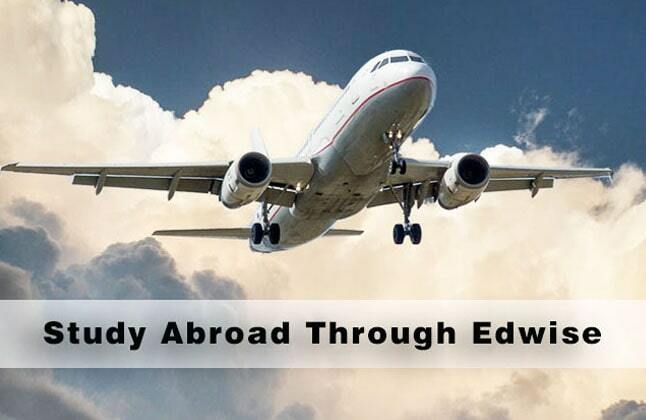 Edwise has provided me with detailed information concerning my decision to study abroad. I am genuinely grateful for all the assistance. For complete information of Study Abroad Destination - Factors to consider Contact Overseas Education, on 1-800-200-3678 (Toll Free) / 08600911333.